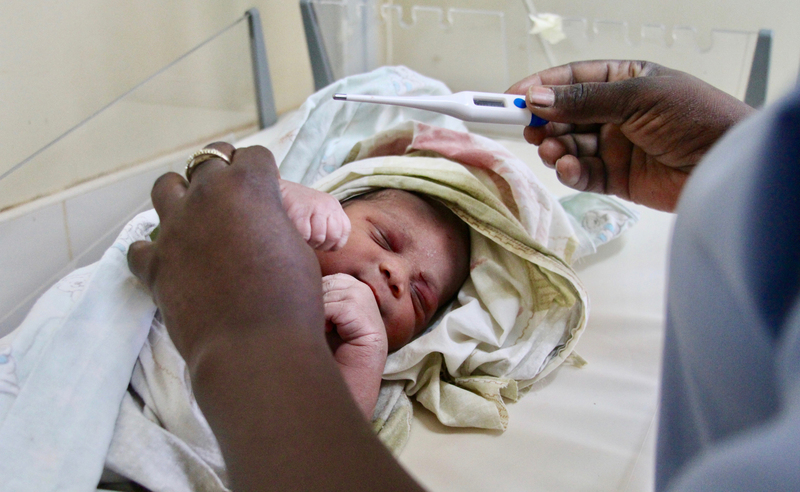 We are working with healthcare workers on the front lines to fight the biggest problem facing the world’s children — surviving and thriving through the first month of life. Together with our partners, we are fighting against the three leading causes of death in newborns — complications from birth, infections and prematurity. 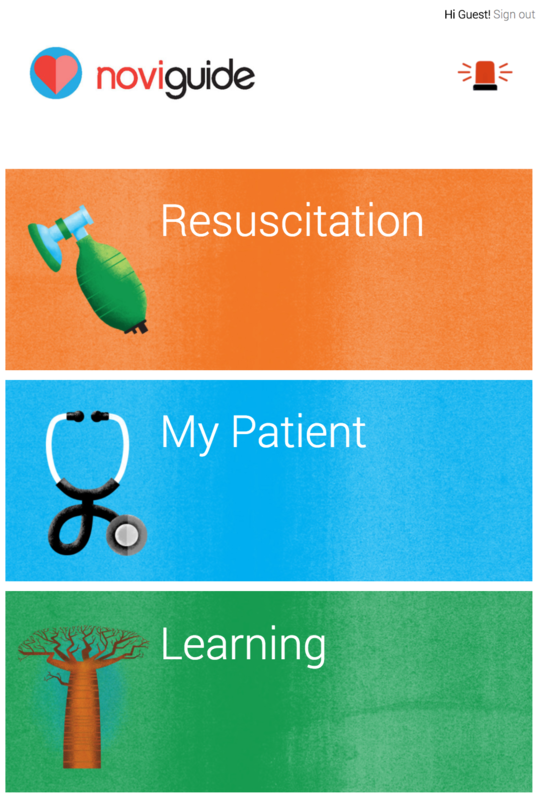 Our approach is to educate and empower nurses to intervene rapidly when every second counts.